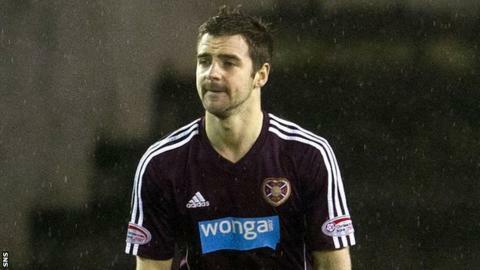 Hearts midfielder Scott Robinson has signed a new two-year deal with the Tynecastle club. The 20-year-old had been suspended by the club in December after refusing to take his place as a substitute for a match with Aberdeen. However, despite a knee injury which could rule him out for the rest of the season, he has been awarded a new deal. Winger Billy King and centre-half Brad McKay have also signed new deals with the club.